Fires Elite and Mega Darts. 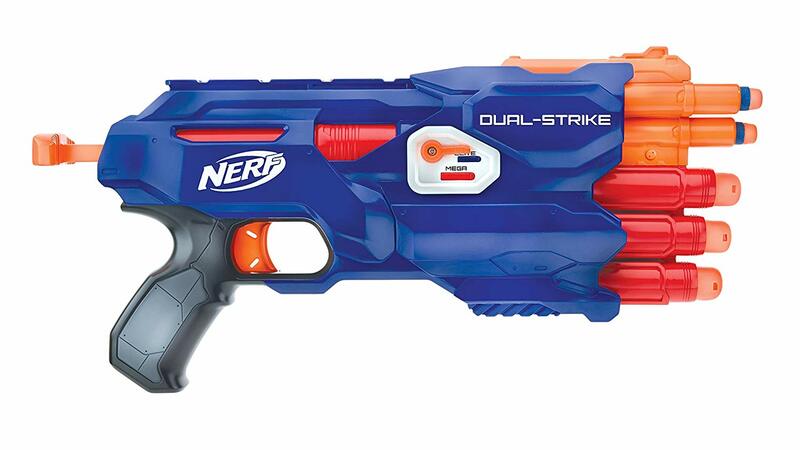 The Nerf N-Strike Dual-Strike blaster fires both Elite darts and Mega Whistler darts to deliver double the impact in Nerf battles. 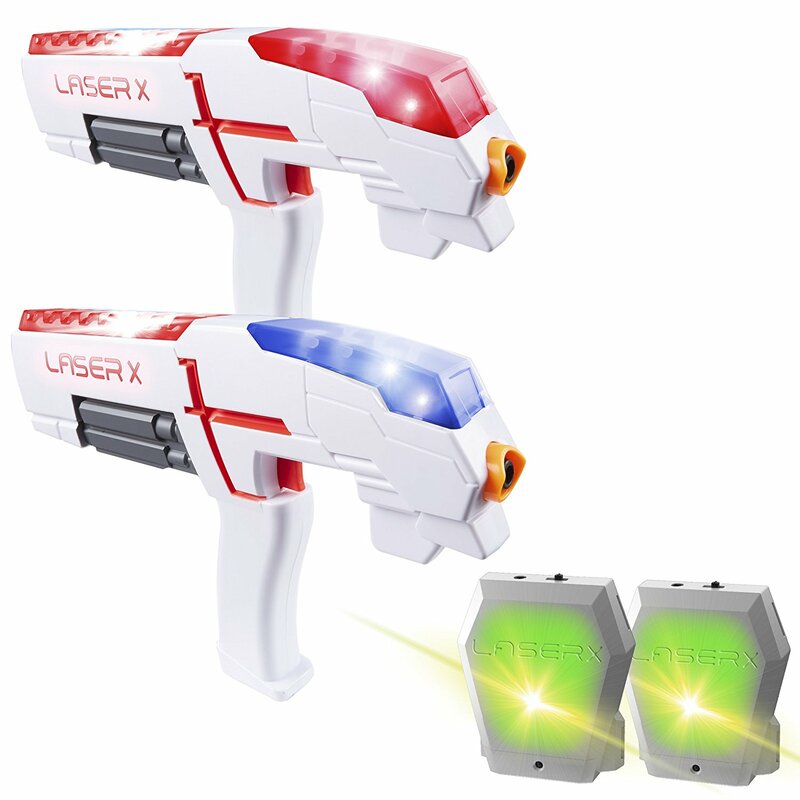 The blaster is designed with 2 different chambers, one for Elite darts and one for Mega darts! Like it? Tell a Friend what you found! ©2019 Kids Place for Toys. All rights reserved.